Hey, guys and gals...it's my turn to post over on the PPPR Blog and I have a SUPER FABULOUS card to share with you on this lovely Sunday! My daughter is really into Mermaids right now so I decided to take the Mermaid Cutting File and make a shaped card! 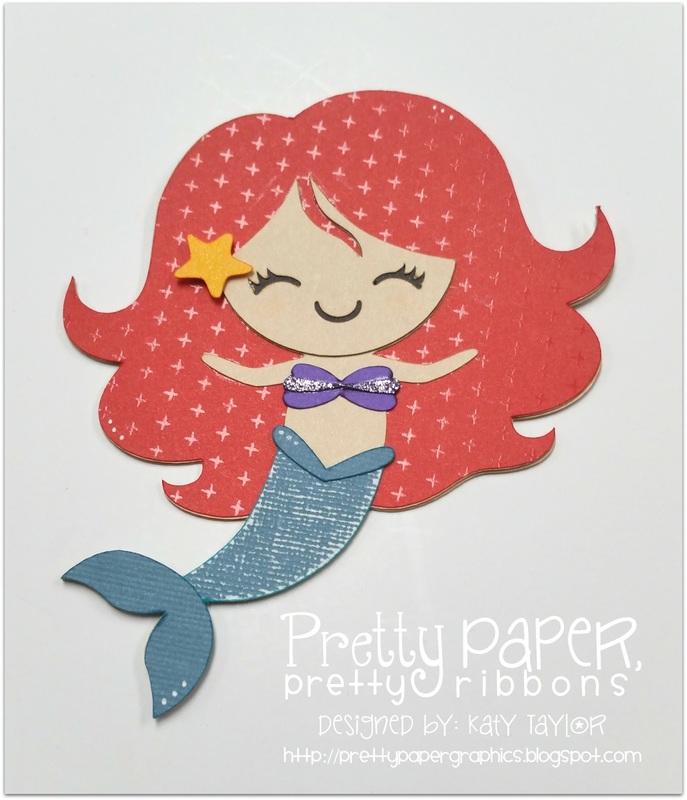 This card could easily be turned into a Birthday Invitation as well (which just might be done next year!). 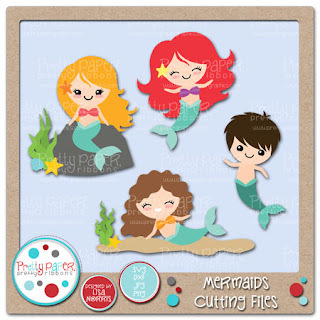 Have a GREAT weekend...don't forget to go grab this file if you want to make your own little MERMAID card!